In Montreal... like a montrealer! Tired of staying in way too small hotel rooms at exorbitant prices? In need of a private environment where you will feel a little bit more at home? Stay in your own vacation rental apartment and enjoy total privacy and comfort, while saving money. Whichever the goal or the duration of your stay in Montreal may be, we are able to offer you a charming little apartment, well located at really reasonable prices. We offer the best alternative to pricy hotel rooms or suites. With our affordable short-term rental accommodations, you pay less than 50% of the cheapest hotel in the same neighborhood. Renting from the owners also eliminates the substantial fees charged by travel agencies or tour operators. Our short-term vacation rental properties or accommodations are rented directly by the owner guaranteeing a personalized and friendly service while avoiding agency fees and hidden costs that can double your property rent. Make the most of your stay in Montreal by staying in a newly renovated apartment (summer 2005) located in a typical Victorian style house, old of more than 150 years. You will be able to benefit from a cozy living room, a fully equipped kitchen, a bedroom and a bathroom with a shower. This flat can accommodate 4 persons ( with its queen bed and a large and comfortable inflatable mattress). Days Inn Quebec, located in Quebec City, has 84 modern and air conditioned rooms, for your greater comfort. Enjoy your stay in Quebec City only 8 km from Old Quebec. Whether you come for business, with your family, as a group, or if you're simply retired and want to relax. Toronto\'s Hôtel Germain is a prestigious Hotel-boutique from Groupe Germain. 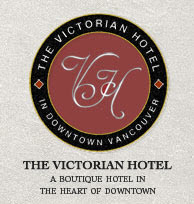 Sunshine Coast Bed & Breakfast with ocean view, luxurious suites and pet friendly accommodations. Local activities include kayaking, scuba diving & hiking. Located in Sechelt, BC, Canada. This Oakville, Ontario hotel is ideally located in the heart of Oakville close to all major arteries, businesses, attractions and events in the Oakville, Ontario area. The Holiday Inn Select Oakville @ Bronte is one of the top Oakville, Ontario hotels. This Burlington hotel is ideally located in the heart of Burlington, Ontario close to all major arteries, businesses, attractions and events in Burlington, Ontario. The Holiday Inn Burlington Hotel & Conference Centre is one of the top Burlington Ontario hotels. Our "economy orientated" motel is perfect for families who desire clean comfortable accommodations at terrific value pricing. We are located approximately 2 miles from the world famous Niagara Falls and Casino niagara. Niagara square shopping mall, Niagara Go Karts and Canada No 1 factory outlet are just minutes away from our location on Lundys Lane. We offer Shuttle Bus service for a nominal fee to the falls and all major attractions (seasonal). Many fine Restaurants minutes away. We are open year round so that you enjoy the four seasons in Niagara Falls. Welcome to the brand new Super 8 Hotel located in Québec Ste-Foy, Québec! Our lovely hotel offers 79 spacious guest rooms on three floors. Conveniently located just minutes away from the downtown area, you'll find outdoor cafés, boutiques, museums, concert halls, art galleries, artist's workshops, restaurants, bars, discothèques, antique dealers, and more. 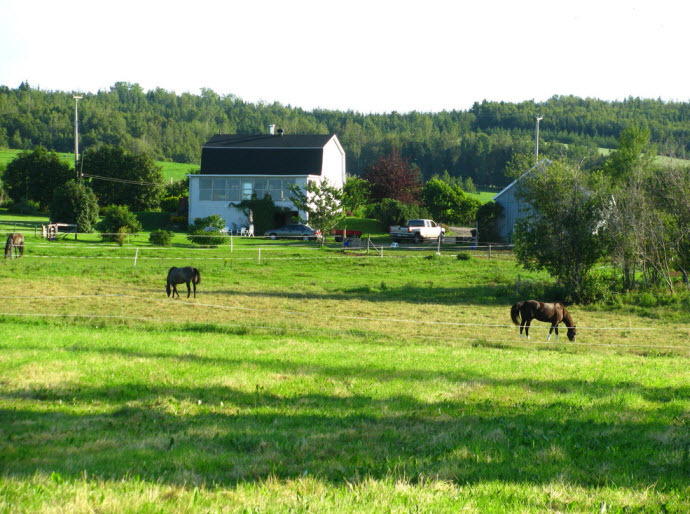 We are by far the perfect choice in the Québec Ste-Foy area. Don't forget … Quebec City. August Jack Motor Inn. Your one-stop information center for travel to Squamish. Squamish offers a low-cost accommodation alternative to staying in Whistler hotels, host city to the 2010 Winter Olympics. If you\'re planning a trip to Squamish, B.C. be sure to book your hotel or motel accommodations at the August Jack. Quebec City. Kicking Horse Mountain resort is an all year round Mountain resort offering a range of winter and summer outdoor activities. The site offers everything you need to book you summer or winter holiday. Vancouver BC. Our Jasper hotel is surrounded by the Rocky Mountains and has special packages on accommodation suites year-round. Tonquin Inn accommodations provide the perfect getaway for adventure in Jasper, Alberta, Canada. Jasper. All-inclusive personalized health & wellness vacations. Plan your adventure fitness holiday at our beautiful mountain spa and fitness retreat. Located on Vancouver Island, BC, Canada.Courtenay.